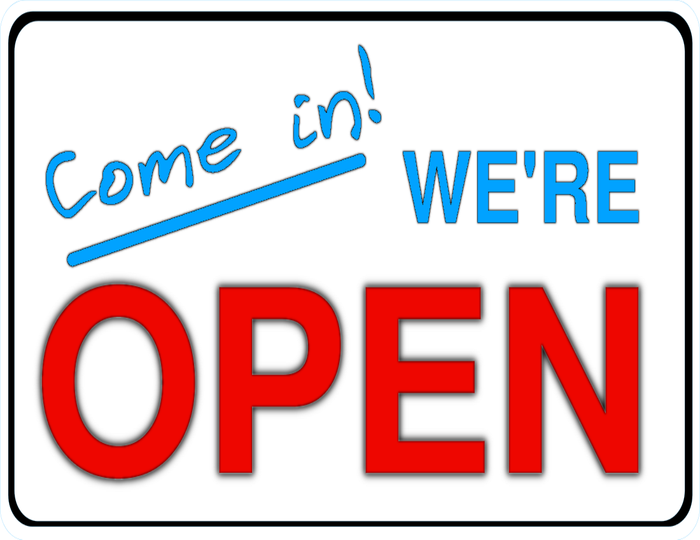 It wil an honor if you would be by our side the day we start our business, at D&L Throphy Shop.We wish to see you and help you if any questions offered. 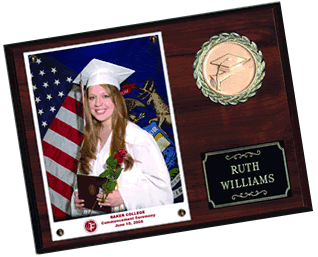 Order plaques with us for a great memory of your graduation. 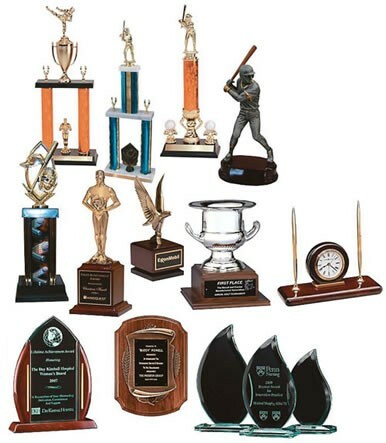 For the best Winning Trophy We offer any activity, organization, or subject.